Computer games are so popular nowadays they have overtaken music and movies when it comes to selling in the market. Who doesn’t love those games which make you the hero in your own virtual world. Even psychologists and scientists support video games, providing evidence of numerous benefits, such as increasing critical thinking, coordination, and intelligence in the gamer. Video games are proven to be quite helpful in teaching the gamers high-level thinking skills and observations skills which they will require in their everyday life. Playing video games gives the brain some real workout, literally. 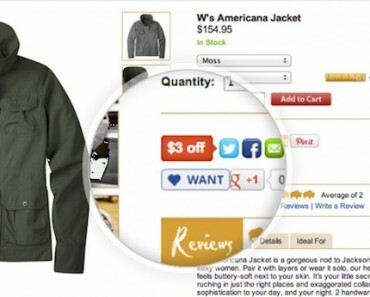 Since the rise of the gaming industry, high quality game development skills are highly demanded by the market. It is not that easy to just develop a game. It requires huge knowledge of programming languages, algorithms and many sleepless nights of coding in order to successfully develop a game. 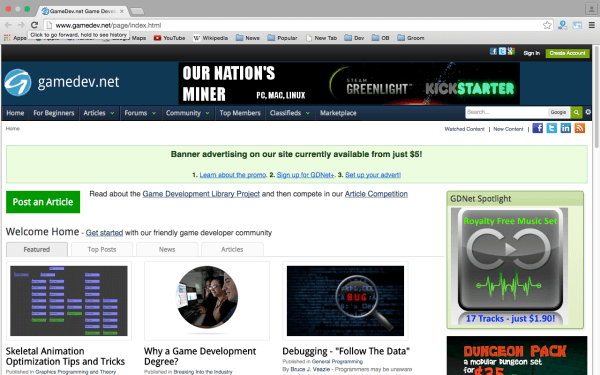 Below, we have come up with a list of the top 10 websites for game development which aspiring game designers can use to gain knowledge and become a decent game developer. 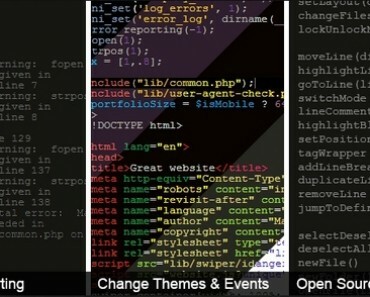 Tuts+ is a game developer’s best friend. 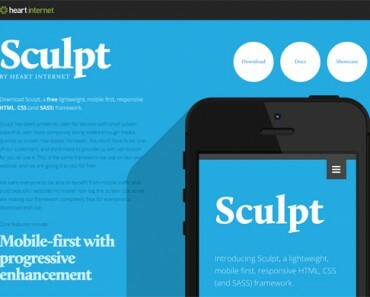 This is a website offering loads of tutorials and illustrations along with a large collection of eBooks and courses. 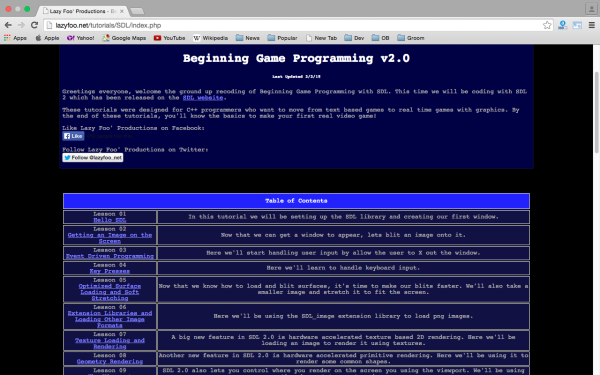 There is also a blog aiding programmers in developing games in a hassle-free manner. 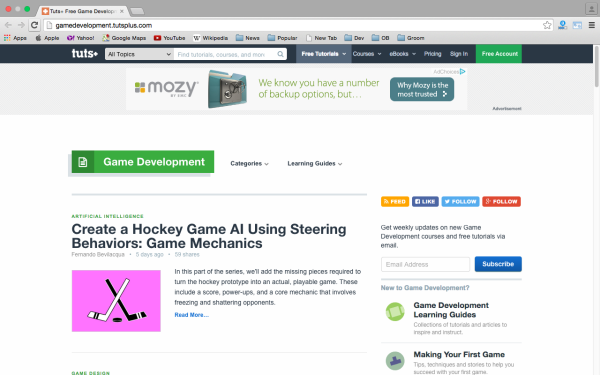 Lazy Foo is made for new game developers who are transiting from text-based games to real video games. 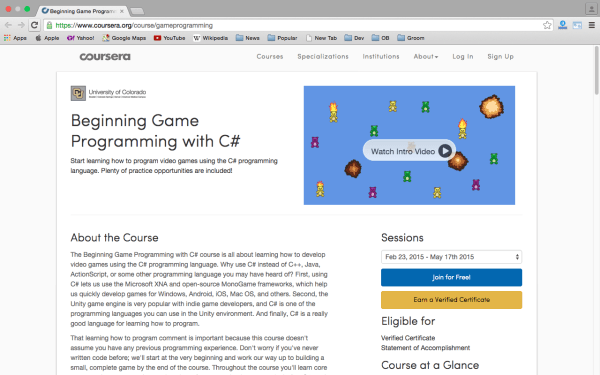 After going through all the tutorials made for the C++ based programmers, one would be ready to design his or her own real video game. 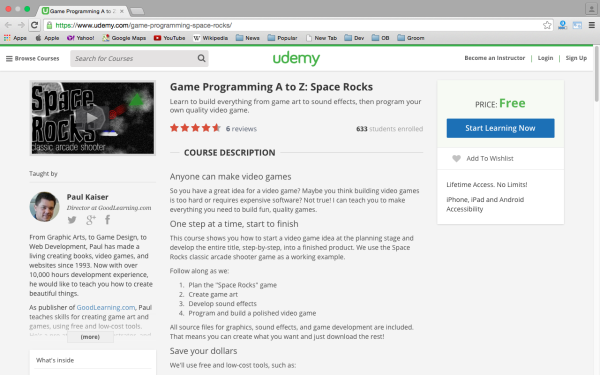 Udemy helps programmers learn everything about game development right from coding to designing. Game developers will even learn the formation of sound effects required in video games. 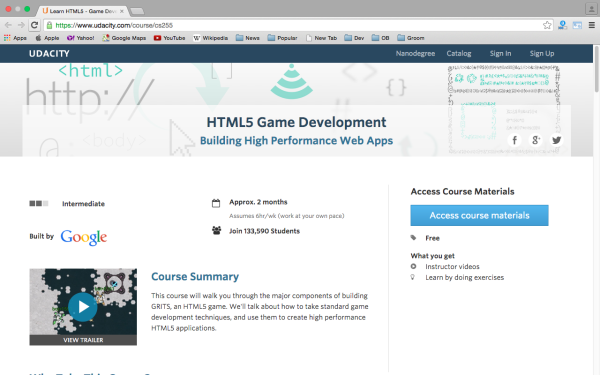 With Coursera, beginners will be able to learn step-by-step procedures for game developers. 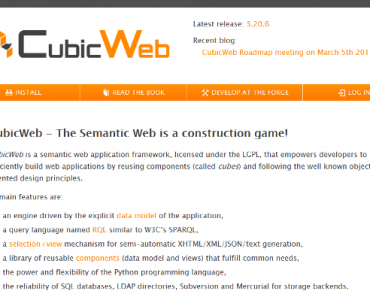 The website doesn’t require a vast knowledge of languages, and teaches everything from creating a game with many languages to creating a game with C#. They say “practice makes perfect” and what could be more fun than learning through games? 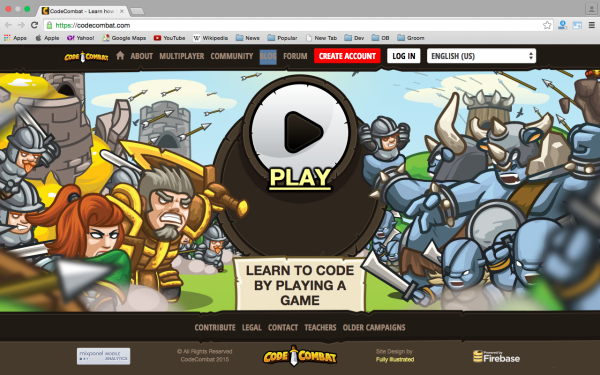 CodeCombat is a website that teaches coding through a multiplayer video game. 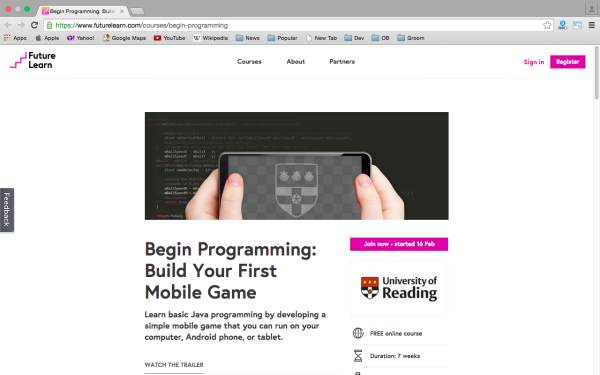 Udacity is an organization which offers extensive courses in game development and certification upon completion. 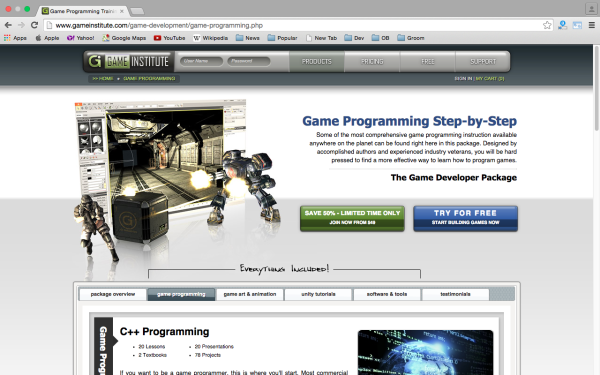 This site provides higher education in building high-end games. 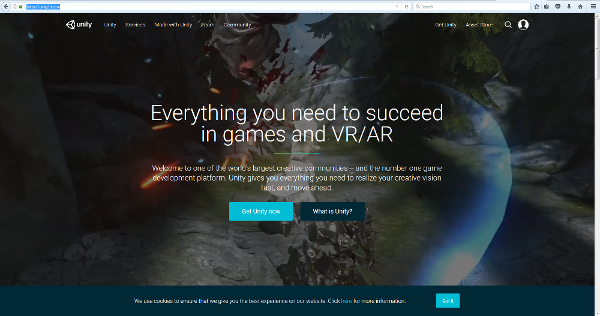 Unity is a powerful game development engine that is widely used to develop games in multiple platform including PC, mobile, web, and consoles. 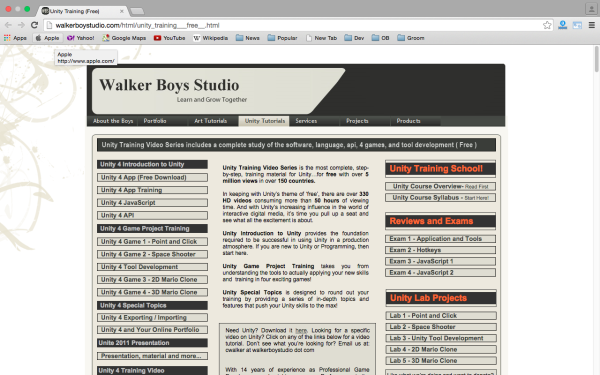 This web site contains a wealth of knowledge for anyone looking to create games with the Unity engine. 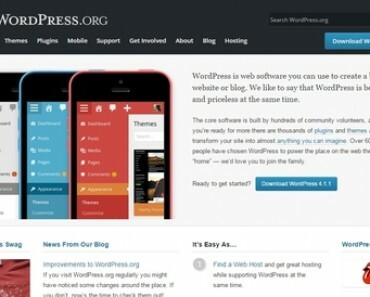 There are may used and easy to follow examples, tutorials, and documentation. 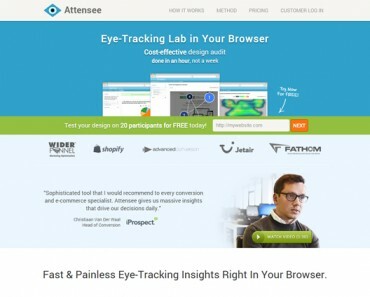 I-softinc Technology is one of the Game development services in Canada which also provide a number of the services ,which help in the market to rise the standard of the company by the help of mobile app which is quite effective and made according to the clients and effortable cost. Mobile game development service has helped clients across many countries to develop their ideas and highly successful mobile games.